Waymo is a self-driving technology company, which is now hiring highly motivated individuals for its unique intern positions. 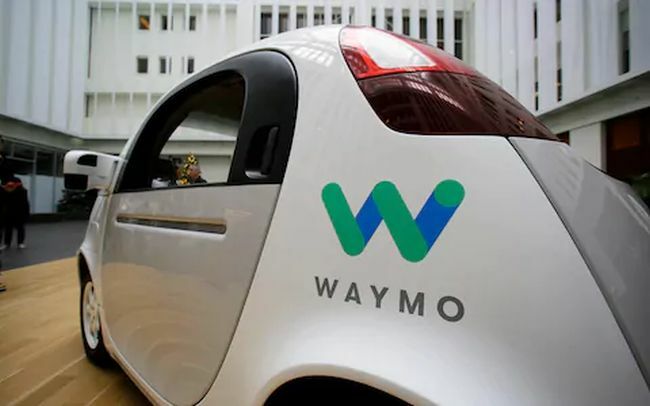 If you want an exciting and challenging internship to gain experience in your field of study, then an internship at Waymo is the perfect way for you to kick-start your career! For your further help, we have compiled a list of ‘Waymo Internships 2019’. All these internships are available in the various career fields such as business, engineering, management, finance, design, and communication. 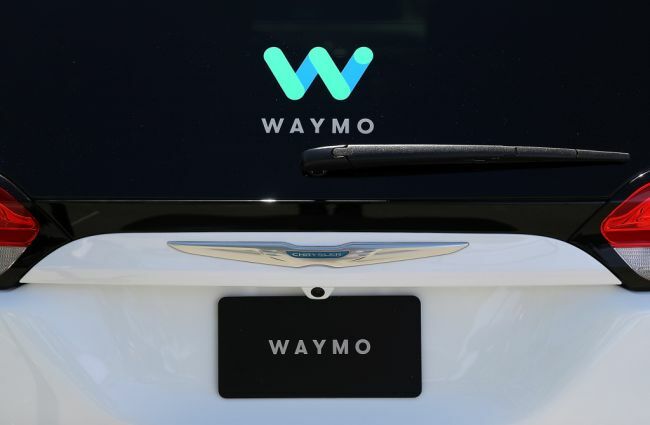 During these internships, students will be engaged in networking and educational activities to gain exposure to senior level management and to learn more about Waymo, its values, and career opportunities. Read our full list and build a foundation for success with a Waymo internship. Good Luck!! Waymo is actively recruiting bright, passionate and talented interns for the vacant position of Business Finance Intern. To participate in this opportunity, candidates should have proven analytical and project management skills. 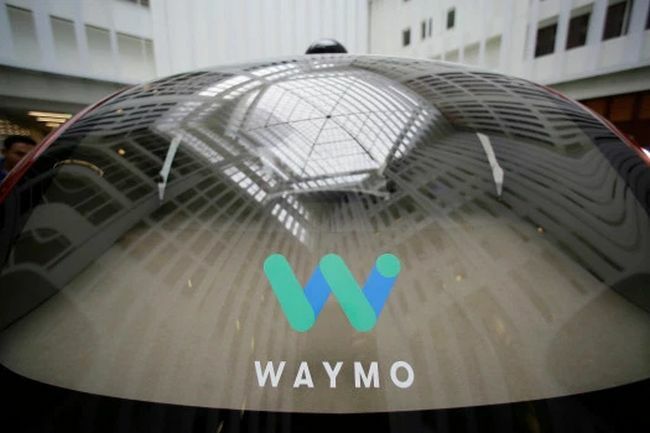 In this role, you will provide financial oversight, analytical insights, business planning and forecasting support for teams across Waymo. Waymo is now offering its amazing Communications Intern program for career minded and ambitious students. The ideal candidates must be recent graduate or a student pursuing a degree in marketing, communications or a related field. 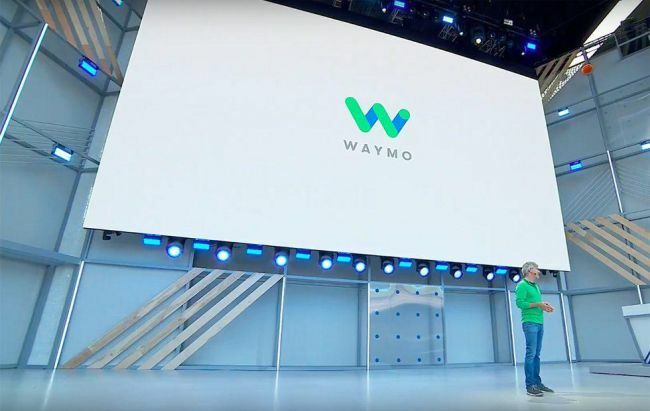 The Waymo communications intern will assist the team with content creation, internal communications support, data measurement, blog posts, events, and more. Waymo is currently inviting applications for the vacant position of Hardware Engineering Intern. This wonderful position is open for those candidates who are working towards an MS or Ph.D. in EE, physics, applied physics or a similar field. This internship position is on the LiDAR technology team where interns will be responsible for developing characterization and test systems across the product lifecycle. Waymo is now accepting resumes for its Product Management Intern program. This exciting role is perfect for those students who have 2 years of product management experience and engineering undergrad degree. In this role, you will leverage insights from user research, experimentation, and analysis to craft an engineering roadmap that drives core ride-sharing business results. Waymo is now providing its Software Engineering Intern program in Computer Vision & Machine Learning. The candidates who are enrolled in a BS, MS or Ph.D. program in computer science, robotics or similar technical field of study are eligible for this position. As an intern, you will explore new state-of-the-art computer vision, robotics and machine learning techniques to improve our system’s capabilities. Waymo is proud to offer its Software Engineering intern program is mapping. To be a part of this internship, applicants must be enrolled in a BS/MS/Ph.D. program (or equivalent) in computer science, robotics, or a similar technical field of study. In this role, you will help Waymo mapping team in building a high-resolution map of the world to support safe self-driving. Waymo welcomes students to join its Global Supply Manager Intern program in California. To qualify for this opportunity, candidates should have a bachelor’s degree in mechanical engineering, electrical engineering, industrial engineering or equivalent practical experience. During this internship, you will work on client projects, develop new skills and experience a vibrant culture. Waymo is now seeking creative and highly motivated individuals for the vacant position of Partnerships and Business Development Intern. To successfully fill this role, applicants must be currently enrolled in an advanced professional degree and have 4-6 years of work experience in the technology sector and/or management consulting. As a part of this program, you will have a significant impact on defining, developing and executing Waymon’s commercial deployment. Waymo has an excellent Software Engineering Intern program in Routing for talented students. To apply for this internship, applicants must be enrolled in a BS/MS/Ph.D. program (or equivalent) in computer science, robotics, and similar technical field of study. In this role, interns will create real production software to control the high-level, real-time onboard routing behavior of the self-driving car.